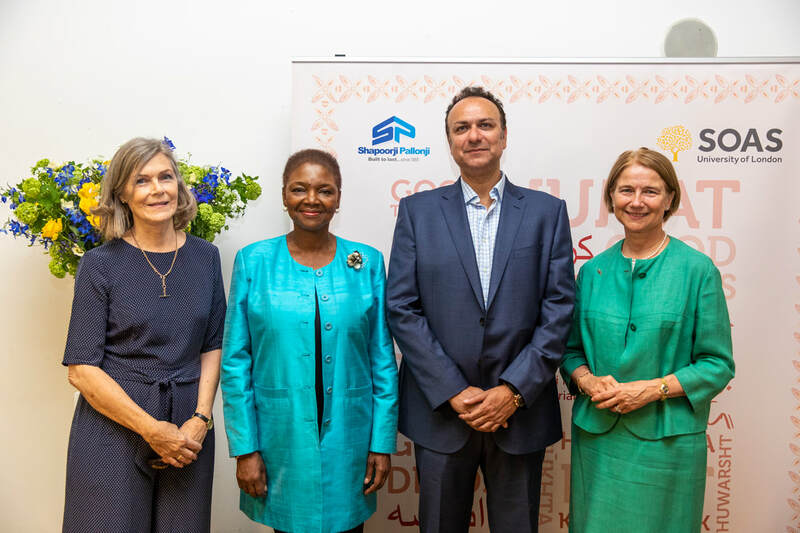 Inauguration of the new Shapoorji Pallonji Institute for Zoroastrian Studies at SOAS. 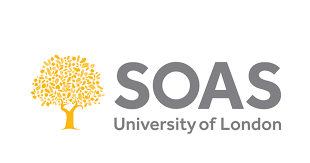 The Shapoorji Pallonji Institute for Zoroastrian Studies at SOAS is a legacy of 'The Everlasting Flame: Zoroastrianism in History and Imagination' exhibition in 2013 core funded by the ZTFE. 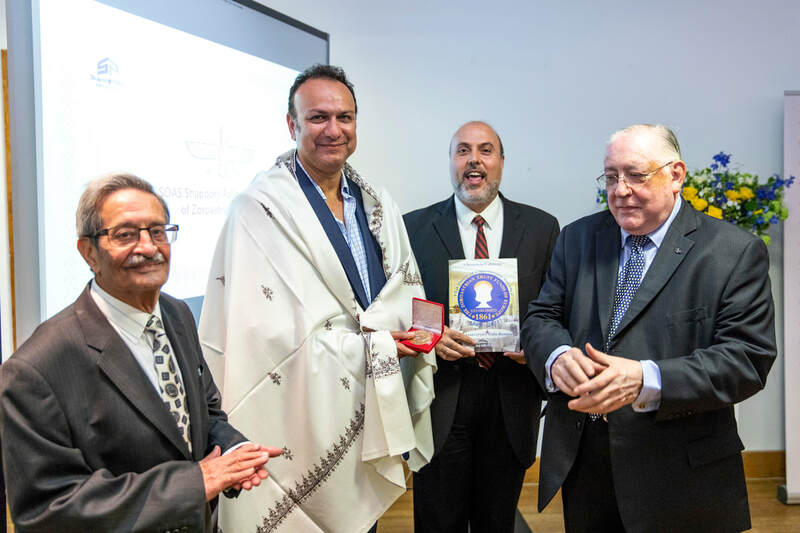 The ZTFE felicitated Shapoor P Mistry, Chairman & Managing Director of Shapoorji Pallonji And Company Limited, by presenting him with a shawl and the ZTFE Sesquicentennial gold medallion at the launch of the SOAS Shapoorji Pallonji Institute of Zoroastrian Studies, Wednesday 27th June 2018. L-R: Trustee Rusi K Dalal, Shapoor P Mistry, President Malcolm M Deboo, and Past Trustee Noshir J Avari.